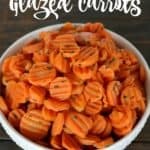 Save time by using your leftover steak to make quick and easy meals throughout the week with these leftover steak recipes. We occasionally splurge and enjoy grilled steak. While I might be able to set aside my frugality for one night to enjoy a nice steak dinner prepared by my husband, I cannot let any of the leftover steaks go to waste, so I create “encore meals” with leftover steak. Are you wondering what to make with leftover steak? There are a lot of possibilities. 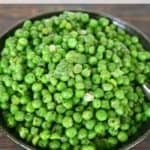 If you have recipes that call for beef, you can often substitute leftover steaks. 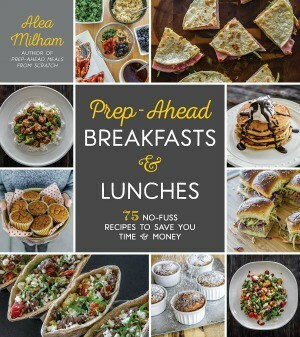 Below you will find a variety of leftover steak ideas including ways to use cooked steak for breakfast, lunch, and dinner. 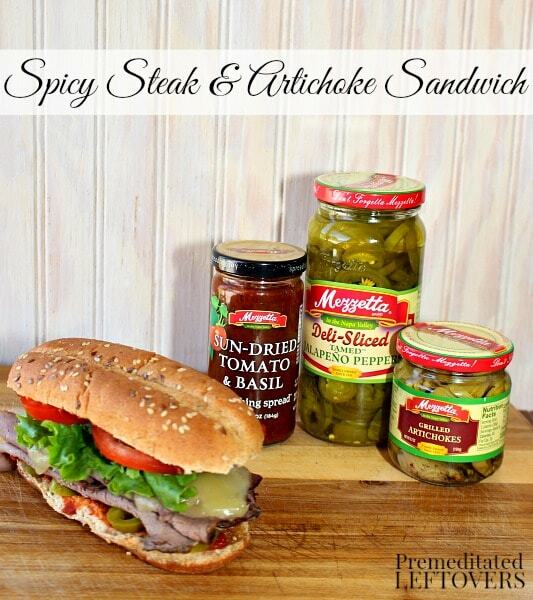 Spicy Steak and Artichoke Sandwich is a delicious twist on steak sandwiches. 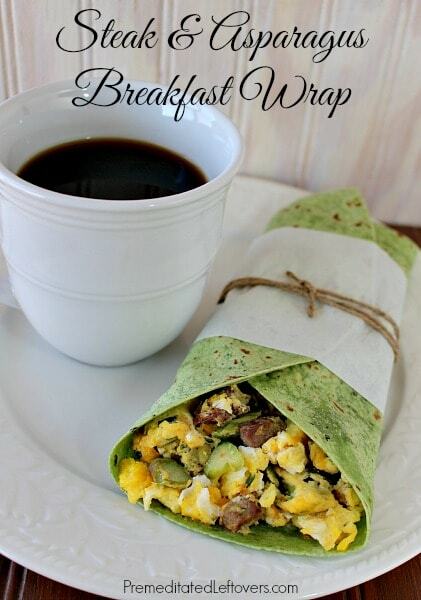 Steak and Asparagus Breakfast Wrap is an easy grab-and-go breakfast recipe. Fiesta Steak and Pasta Salad makes a great make-ahead lunch or easy dinner. 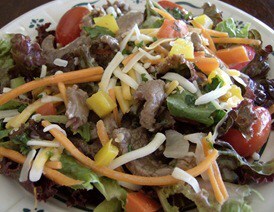 Southwest Steak Salad with Honey Lime Dressing is a family favorite. 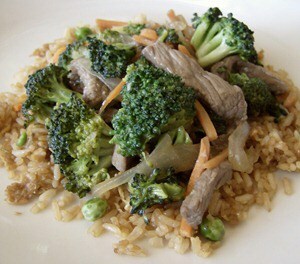 Leftover steak works well in a stir-fry likeEasy Broccoli and Beef (add leftover steak to the second step instead of first). 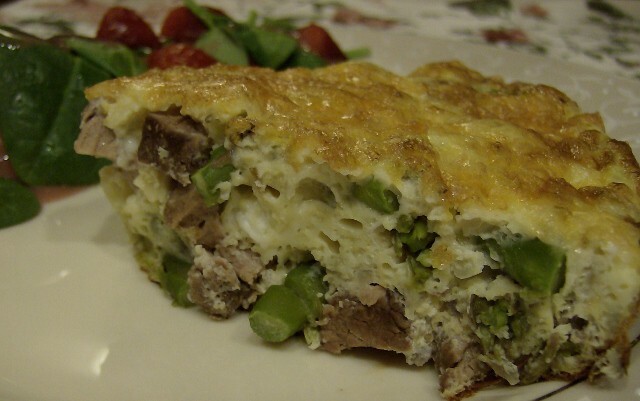 Steak and Asparagus Frittata is perfect for brunch or a quick dinner. 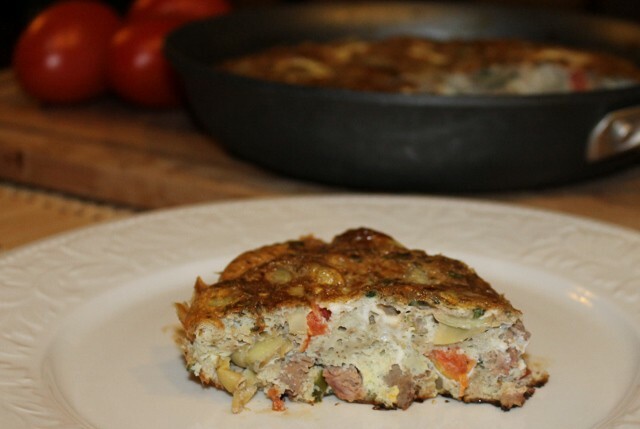 Steak and Artichoke Frittata is a flavorful twist on frittatas. 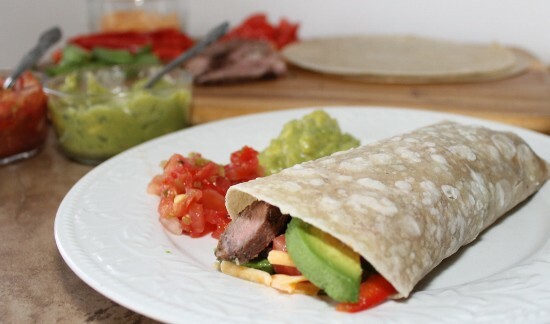 Southwest Steak and Avocado Wraps is a quick and easy recipe. 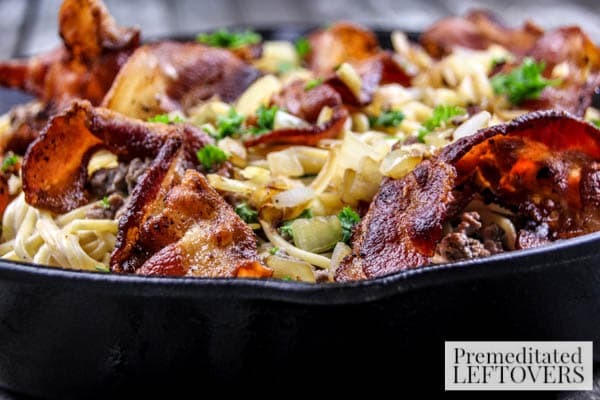 Baked Spaghetti Alfredo with Chopped Steak and Bacon is bursting with flavor! 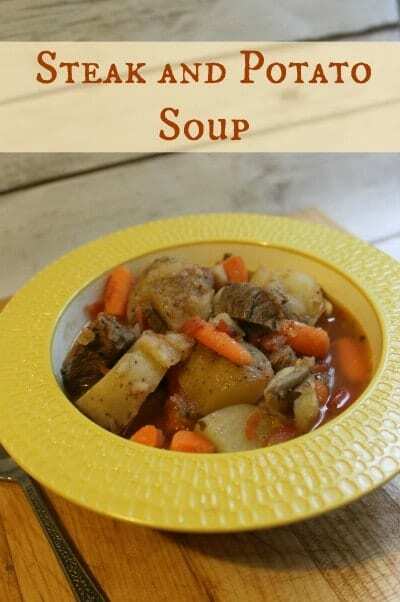 Steak and Potato Soup is a hearty and filling soup. Leftover steak makes a flavorful addition to Quesadillas. I use leftover steak in Shepherd's Pie instead of hamburger. I replace the hamburger in Taco Salad with leftover steak. I saute the onions in a little oil and then add 2 cups bite-size pieces of steak at the same time I add the beans. I make steak tacos by cutting up 2 cups of bite-size pieces of steak, add 1 1/2 – 2 cups diced tomatoes and 1 -2 tablespoons of taco seasoning and cook it over a medium heat until it is heated through. 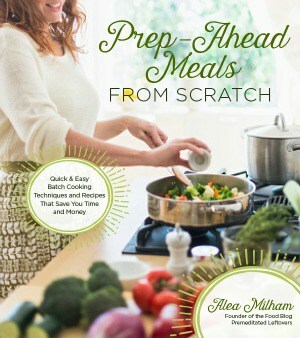 How do you use up leftover steak? 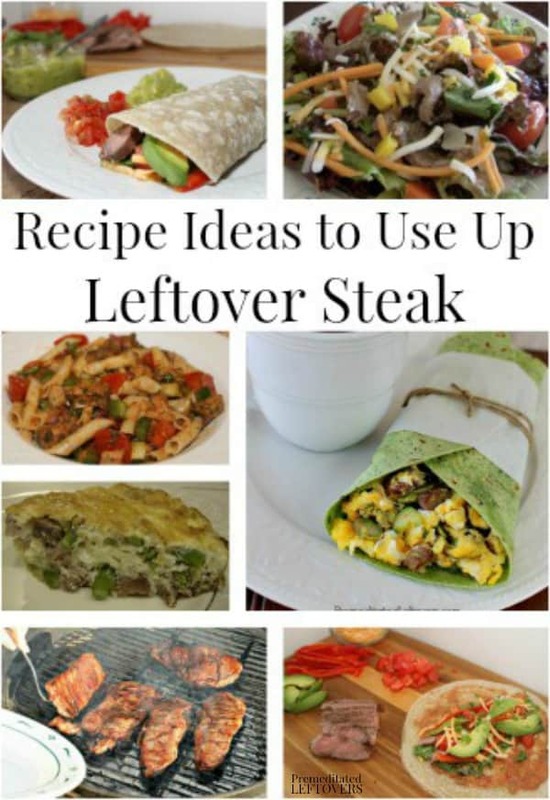 What is leftover steak? ;). I usually only cook 4 ounces of steak each as my husband doesn’t really go for leftover steak. However in the past I’ve used steak on salads (favorite) or used steak instead of chicken on a BBQ Steak tortilla pizza. 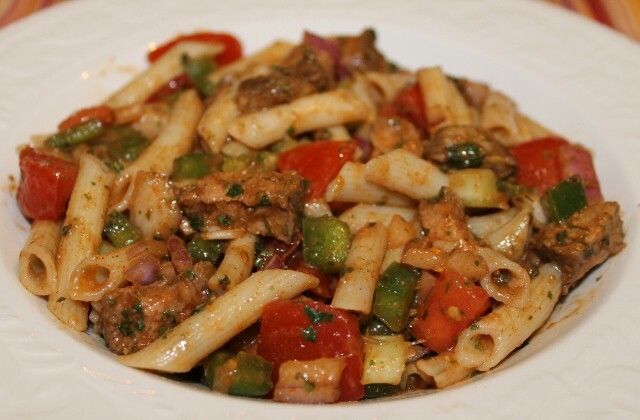 PS the Fiesta Steak and Pasta Salad looks delicious! I like caramelized onions and mushrooms with my steaks and had some of all left over recently. The next day I made an omelet with those ingredients and a bit of crumbled blue cheese for the filling. Fantastic! I came here looking for a recipe for my leftover steak but I didn’t find anything that really fit my tastebuds for tonight. 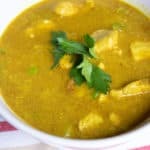 I did, however, find a simple recipe elsewhere that I’m gonna end up trying tonight and I’d like to share it with you! !